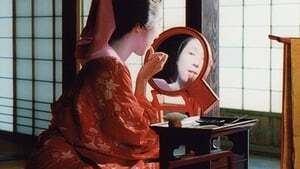 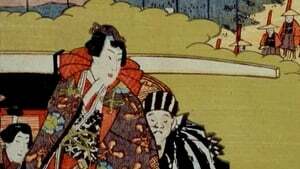 Commanding shoguns and samurai warriors, exotic geisha and exquisite artisansâall were part of the Japanese ârenaissanceâ; a period between the 16th and 19th Centuries when Japan went from chaos and violence to a land of ritual refinement and peace. 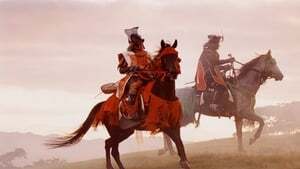 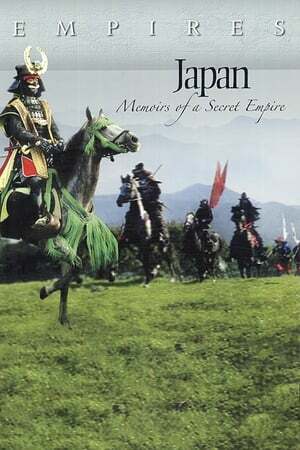 But stability came at a price: for nearly 250 years, Japan was a land closed to the Western world, ruled by the Shogun under his absolute power and control. 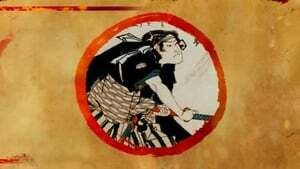 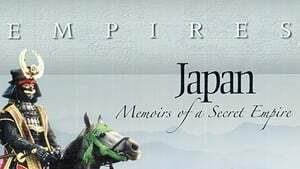 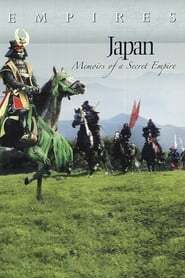 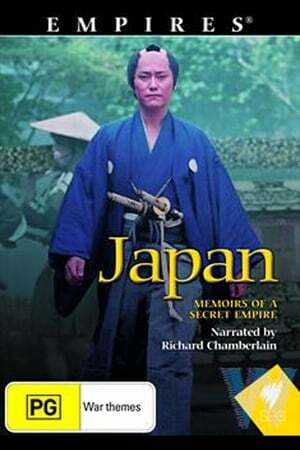 Japan: Memoirs of a Secret Empire brings to life the unknown story of a mysterious empire, its relationship with the West, and the forging of a nation that would emerge as one of the most important countries in the world.